Most of our customers enjoy the safest, healthiest, most comfortable and economical indoor comfort system possible by enrolling in our Practical Advantage Maintenance Program. Our maintenance plans are agreements between you and DuctWorks in which you pay a set fee to receive priority service—along with a precision tune-up and professional cleaning of your heating and/or cooling system. Our Practical Advantage Program stresses preventive maintenance, a great way to ensure top performance and prolong the life of your heating and cooling equipment. We follow a routine process whenever we check your furnace or air conditioner. Our NATE-certified technicians will inspect the entire heating or cooling system and perform a precision tune-up and cleaning. They lubricate moving parts to make sure they aren’t worn, adjust or diagnose any necessary repairs, check electrical connections and airflow, and remove any sediment or dirt that may have built up. Even brand new systems can benefit from this type of annual service from DuctWorks. 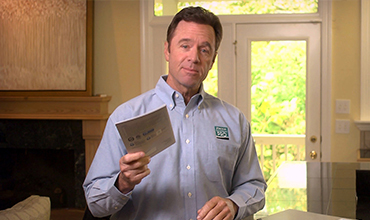 For as little as $10 per month, you can save money with a maintenance plan from DuctWorks! We stand behind our Daikin equipment installations. In addition to extended warranties and guarantees for Daikin products, we provide our Daikin customers with a 100% Satisfaction Guarantee. 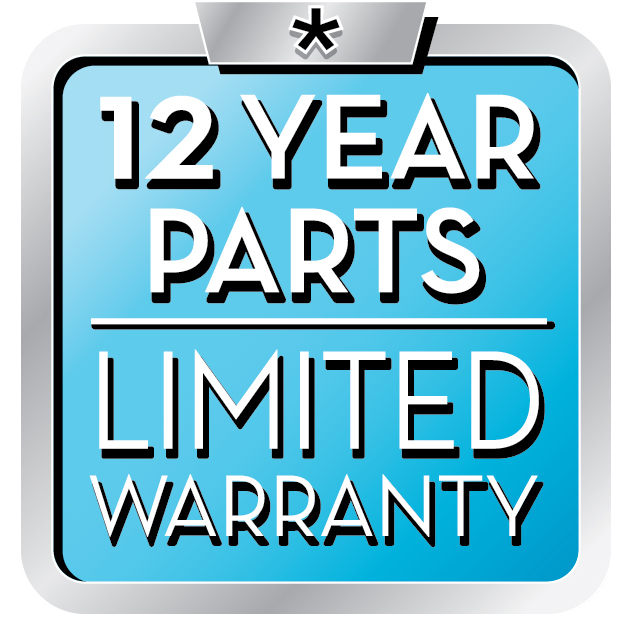 Our standard Daikin coverage is a 12-year parts and labor warranty. What could be simpler or more reassuring? Call today to sign up for a maintenance plan with DuctWorks!